Welcome to this beautifully appointed home just a few steps from East Passyunk Ave! 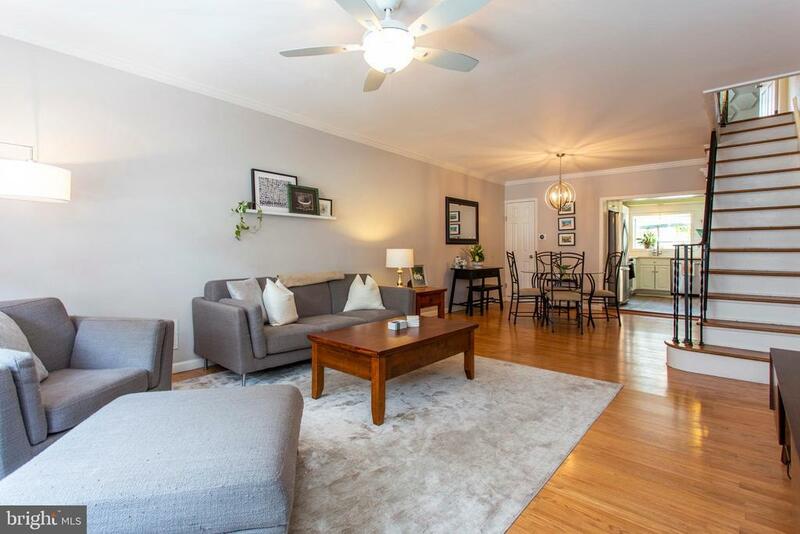 Located on the quietest of cul-de-sac streets, the location offers the perfect combination of being near the action of Passyunk Square with the promise of a nearly private street. Hardwood floors throughout, modern granite and stainless steel kitchen, and a large backyard perfect for entertaining! Central heating and AC, a full basement for storage and living, big master bedroom suite and two guest bedrooms make this a perfect fit for any lifestyle! Now the best part- literally less than a 10 minute walk to all of these great places- Cantina, Barcelona, Plenty, Birra, Le Virtu, Izumi, Bing Bing Dim Sum, Rival Brothers Coffee, Black & Brew, Manatawny Still Works, ITV, Sweat Fitness, Palo Santo for yoga, and much more. A lovely perfectly maintained home in what many consider the coolest neighborhood in the city!